GA Power Equipment Spares has a long history of partnering with manufacturers of some of the best quality products in the industry. Our aim is provide top quality, reliable and cost effective products to you - the customer! This is backed by an extensive support and service network highlighting our commitment to our customers. Since 2008, GA Power Equipment Spares have been the exclusive distributor for the Kawasaki Engines range in Australia. 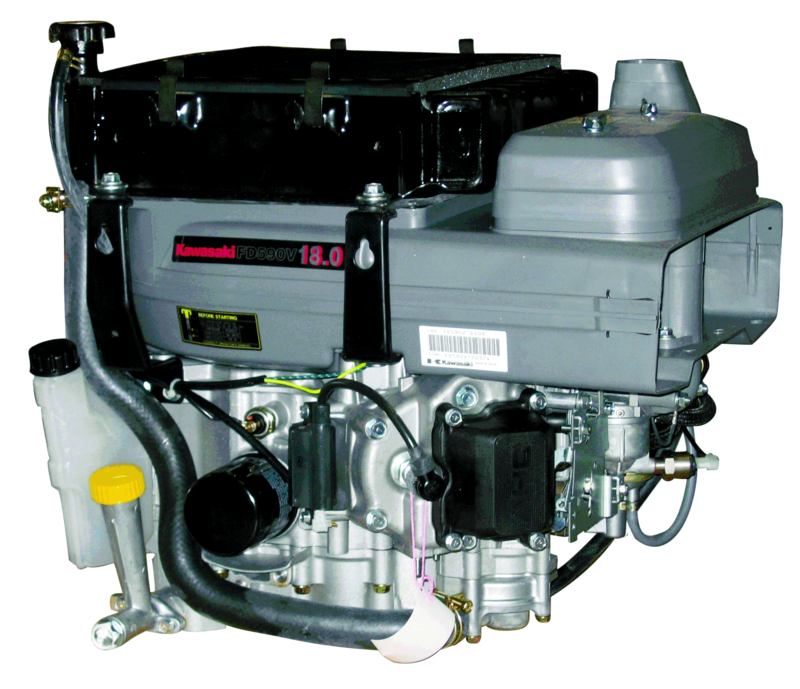 Kawasaki engines are the premium engine for the commercial market. As an example of the commitment GA Power Equipment Spares has to the Kawasaki range, in 2012 we held seventeen Kawasaki Service Schools across Australia for the Outdoor Power Industry Dealer Network. Desert Extrusion is a privately held company that has been manufacturing the finest trimmer line products in Phoenix, Arizona for almost 20 years. 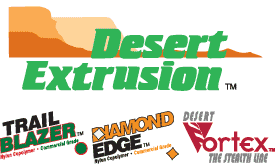 Desert Extrusion product engineers have deveoped proprietary nylon raw materials that simply out perform all others in the field, combined with the most advanced extrusion technology and their thorough understanding of market demand have all contributed to their leading industry standing. Desert Extrusion trimmer line products are sold throughout Autralia exclusively by GA Spares, supplying domestic and professional users that all demand the same thing - unmatched product performance. Walbro is the world's largest manufacturer of carburetors for engines targeted for use in the outdoor power equipment market and also a major manufacturer of ignition systems, fuel injection and air/fuel management components, and fuel storage and delivery components for marine, recreational and two-wheel applications. As Walbros authorised Australian distributor, GA Spares carries an extensive range of Walbro carburettor repair kits, metering levers and carburettor repair tools for brushcutters, blowers, chainsaws and mowers.